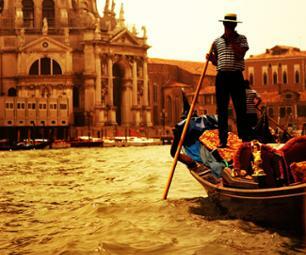 Experience a romantic evening as a couple and enjoy a private gondola ride through the canals of Venice. Departing from Campo Santo Stefano aboard a private gondola, travel up the Grand Canal and discover the city from a different perspective! 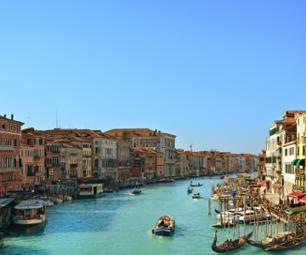 During this ride, you will be able to admire the magnificent facades of the Basilica di Santa Maria della Salute as well as the fabulous mosaics of the Barbarigo Palace and more! 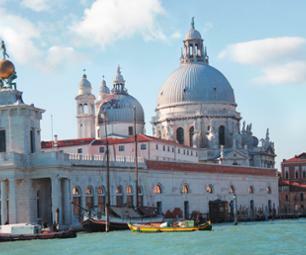 Float along a number of iconic buildings including the palace that houses the Peggy Guggenheim Collection, the Grassi Palace and others. 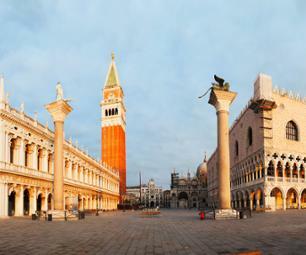 Discover the Venetian palaces that line the canals and let yourself be carried away by the magic of the City of Lovers. After your gondola tour, you will enjoy a romantic lunch or dinner (see menu below) in a traditional restaurant. 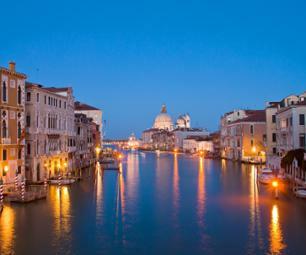 Here, you will taste the traditional dishes of Venice in a beautifully romantic setting. In this case the tour will be postponed to the day after or you will be refunded. 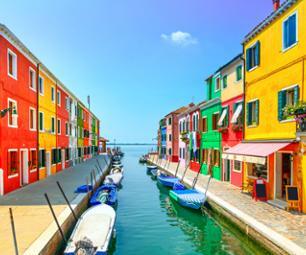 Restaurant Ai Coristi is 6 minutes walking distance from Gondolier landing stage. 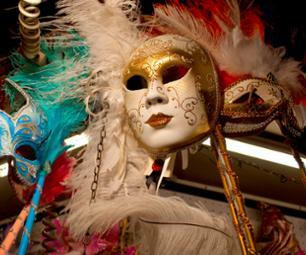 Restaurant Marco Polo is 13 minutes walking distance from Gondolier landing stage. The gondolier will give you the map to reach the restaurant. 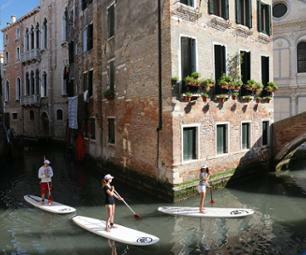 You should have two voucher or show mobile twice: one for gondola and one for restaurant. La balade en gondile rien a dure bien que pas evident à trouver. Pour le resto peu mieux faire. Accueil à revoir. Nous avons mangé un repas complet en une heure. Je pense qu'on ne souhaitez pas sue l'on s'éternise. Dommage pour le repas romantisue!!! Repas au Marco Polo à éviter voir peut être avec l'autre.